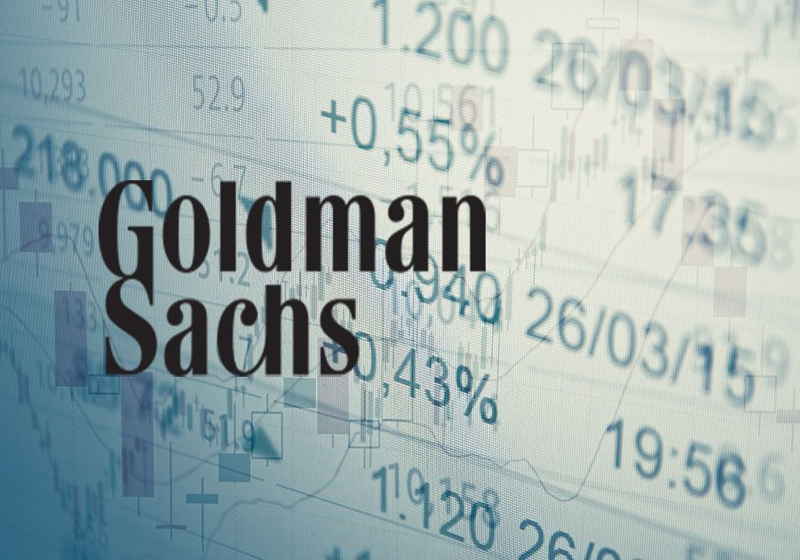 CEO of Goldman Sachs David Solomon has reportedly made comments on the news reports about the company's plans to launch its own cryptocurrency platform. During the meeting held by the House of Representatives in the middle of the week, David Solomon denied the rumours in the media and said that the company had never considered possible creation of a trading platform that would deal with cryptocurrencies. For reference, such reports appeared in the media last December. "The first wasn’t correct. Like others, we are watching and...doing work to try to understand the cryptocurrency market as it develops [...] but we never had plans to open a cryptocurrency trading desk." At the same time, David Solomon refused to give a firm response regarding the possibility of the launch of cryptocurrency products in the future. In particular, he stressed that cryptocurrency is a new industry with many problems and unclear regulation. At the same time, Solomon added that it is hard to say whether such assets will survive in the market. For reference, David Solomon participated in the meeting dedicated to the issues of reports and problems connected with the public confidence in the financial organizations. Earlier, the former CEO of the bank noted that bitcoin brought certain discomfort, though Goldman Sachs was ready to provide its clients with the solutions to deal with cryptos.